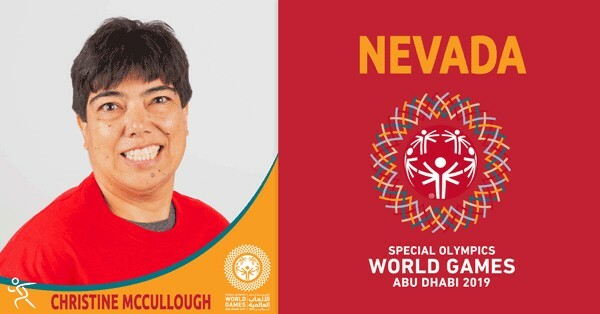 Christine McCullough of Las Vegas competes in basketball, track and field, bowling and golf with Special Olympics and has qualified for numerous Summer Games events. She regularly volunteers her time at Tip-a-Cop events and other LETR fundraisers. Christine credits Special Olympics for giving her confidence both on and off the field. She is excited for the honor of representing Nevada and SO USA at the 2019 Special Olympics World Games in Abu Dhabi. 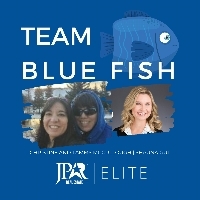 If you prefer to mail in your donation, please print out this form and mail in your donation payable to Special Olympics Nevada.